There are so many ways you can support us. From a single donation to a regular monthly gift , from a plaque to remembering us in your will, your support can make a difference. Your theatre. Our projects. Their opportunity. Donate to the Arts Pot today! A floor or seat plaque at the Royal Exchange Theatre is the perfect way to mark important moments or remember someone special. Add something entertaining to your Will this year.  Whatever you love most about coming to the Royal Exchange Theatre, you can pass it on with a gift in your Will.